Barcode Bazar offere’s wide range of Fargo Thermal ID Card Printers for all your ID Card Printing Requirements. Bacode Bazar is partner of HID Fargo Products in India. 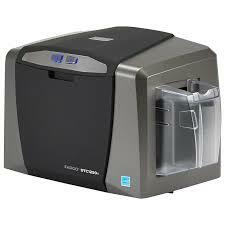 Barcode Bazar also provides supplies and consumables for Fargo ID Card Printers.